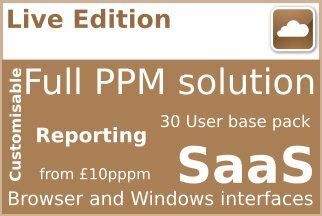 Community and Personal Edition are totally portable applications providing personal project management. You have the choice of installing them conventionally to program files on the PC or if you don’t have the admin rights required for this you can install them to your My documents area or even direct to a USB stick. It is not just the application that is portable, your temp/view and checkout folders are also packaged into the portable directory so when using a USB hosted application all your file actions are happening there meaning there is no accidental footprint of leaving file copies on the host PC. 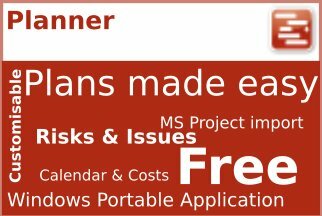 This makes portable operation perfect for the lone Project Manager or contractor who is frequently moving computers, projects and even organisations. 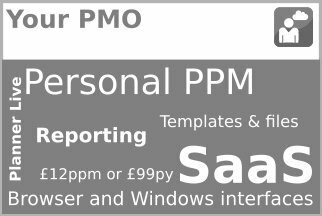 This also allows PMs within an organisation to take their projects home or out to customer sites and then back to the office with ease. Personal Edition even allows you to have a number of frequently used email profiles to support the sending of files by email at the different locations you work from. Small Team and Enterprise Edition Windows Apps need to connect back to a central server. So full operation will require this connection to be available over the web. However, your Windows App is still portable as described above. 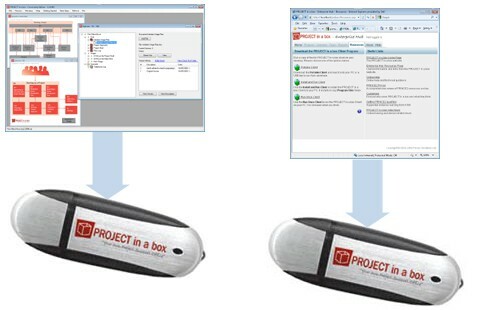 The .NET Windows App can be installed in program files and operated in portable mode with its folders on a USB stick as with the personal tools. A third mode of ‘single use’ is also supported where the App is pulled from the browser interface, unpacked to a PC to use and when closed folds itself away. 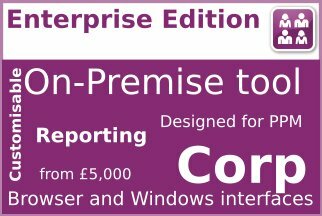 Small Team and Enterprise Edition run on webservices so all you need is Internet connection and a browser. Therefore with these you can use the Browser App to interact with your projects. 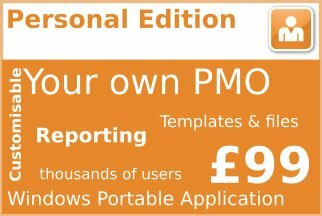 You can view or produce reports and respond to approval requests. The browser app also supports viewing the latest information on the project controls or Dashboards. Using your Browser on your portable device allows that one interface to be used on any device. That includes iPads, Android and Windows phone, in fact any device. Therefore you don’t need to find it in an App store and install it, just follow a link emailed to you, log in and you are away! So if you view your emails on your portable device now you can see your projects too….. It really is that easy! 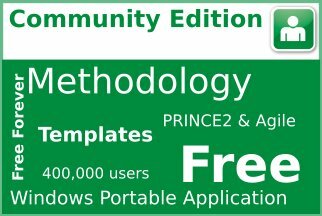 Community Edition – Fully portable application for windows .NET environment. 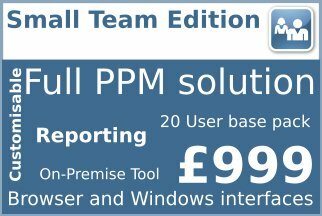 Small Team Edition – Firstly portable clients connecting back to a central server over a network. Or via the web (using secure web services). Enterprise and Live Edition – Portable clients connecting back to a central server over a network. Alternatively connecting over the web (using secure web services).